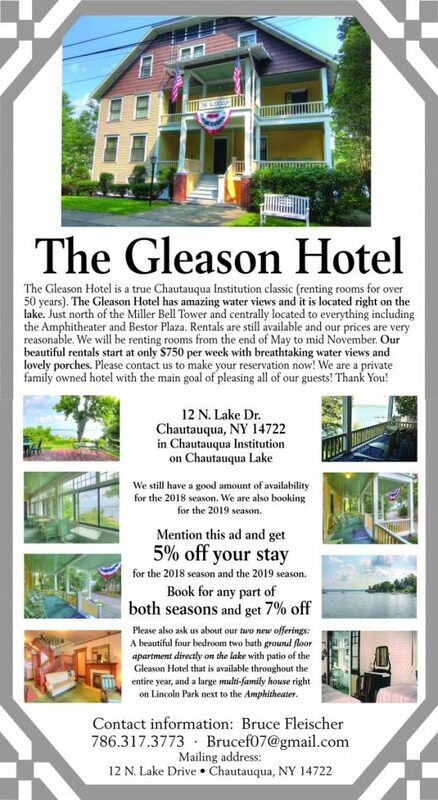 To advertise in Chautauqua Institution’s off-season Business Directory (two editions distributed in mid-February and mid-May, respectively), please contact Jennifer Montani-Hicks at the email below. Advertising in the summer 2018 Daily will be available beginning in May. 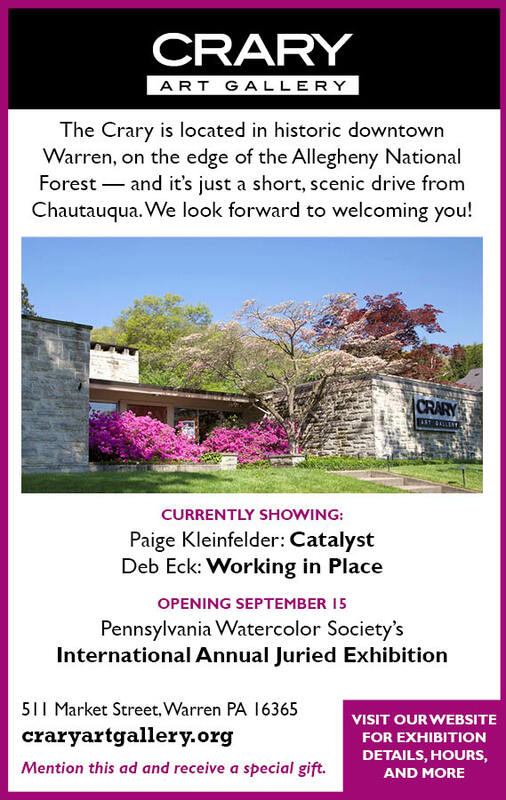 The Chautauquan Daily features a staff of writers, designers, editors and photographers from across the nation who bring expertise in such disciplines as law and politics, medicine, the environment, theater, music, religion and the arts. Both professionals and college interns, the staff embodies a mix of lifelong Chautauquans and people who have admired the arts and community from afar. The Chautauquan Daily serves an area that’s strategically located at the hub of a population center which reaches out to more than 100,000 summer residents and visitors of Chautauqua Institution. Our subscribers and advertisers have access to a daily newspaper that covers a wide range of educationally, cultural and musical events. Daily readers get news and information about local activities and the more than 2,000 scheduled events in nine-week summer session. 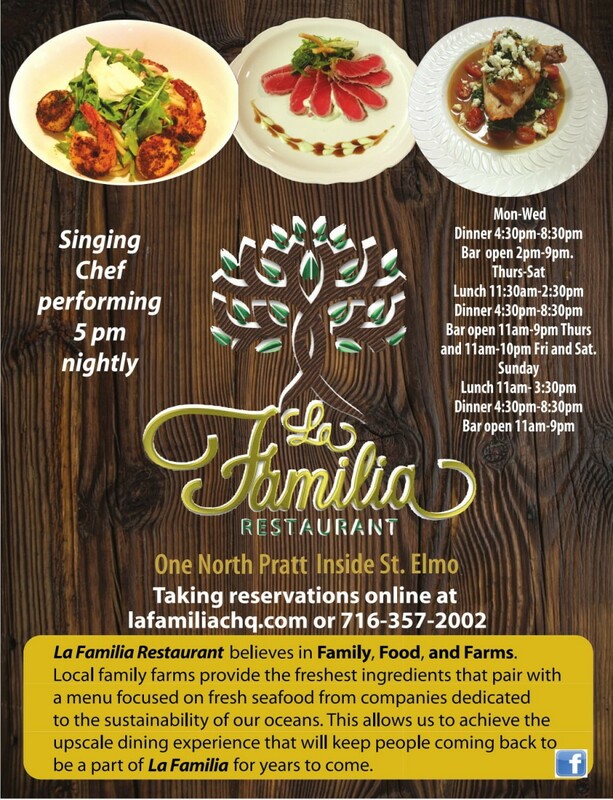 Our daily broadsheet, classified and preprinted inserts offers vast opportunities at local and regional shopping and entertainment centers within a 45-minute drive. Published 6 days a week (except Sundays). Delivered by carrier and U.S. mail. Delivered by 8 a.m. daily. Hundreds sold to Amphitheater patrons. Those who open the pages of The Chautauquan Daily include corporate executives, business and professional people, government leaders, administrators, teachers and a wide range of visitors in the area. All rates are for advertising without guaranteed special position or color. Guaranteed page placement is 15% extra. Sold only on contract and with due consideration for prior advertisers. Total amount of contract due upon placement of ad schedule. Documents must be proper dimensions to fit within the columns of the Daily. The maximum height is 21 inches. Width can be one of six options, please build your document around these dimensions. Following the specifications below will ensure that your ad reproduces well in the Daily. If you don’t have the capabilities to design your own ad please come in and discuss it with our advertising manager and our staff will be happy to help you. If you choose to design your own ad, please follow the specifications below. Photos: TIFF or high-quality JPEG, CMYK or grayscale; no RGB or bitmap files. Save As: When saving your PDF, use the full version of Adobe Acrobat in Adobe or Acrobat Distiller. Save it as version 5.0 format. Always save as “Press Quality” in the Adobe PDF preset drop box. Marks: No printer marks — these include crop, color bars, registration, etc. Word Files: We can accept MS Word files, but they will be rebuilt by the advertising staff using graphics software to look like your file. If your MS Word file has photos in it, you will need to submit them separately via email or CD. See above specifications for submitting photos. Interstate 90, Routes 394, I-86, 60, 62, 69, 424, 474 & 430. Jamestown, New York, Erie, Pennsylvania and Buffalo, New York airports are accessible. Offseason advertising opportunities are available in our winter and spring Chautauquans which are direct-mailed to nearly 30,000 Chautauquans.